OWN A PORTION OF A BEAUTIFUL MOUNTAIN...25.93 ACRES!! 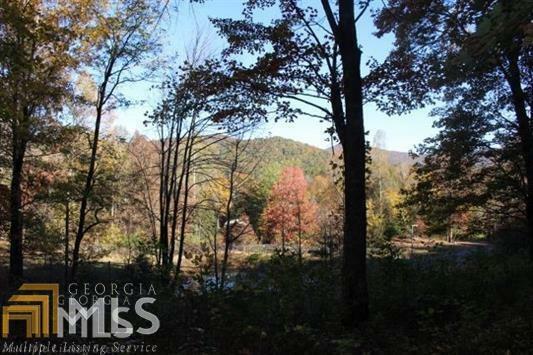 This acreage is the Best Kept Secret in Rabun County! Paved road, wooded lots, long range views, many buildable sites, creeks and lush mountain laurel!! All this is less than 5 miles to Clayton, Ga....very close to shopping, recreational facilities, 3 large beautiful lakes, hiking trails, schools, restaurants and endless site seeing!! Listing provided courtesy of Classic South Properties Llc. © 2019 Georgia Multiple Listing Service, Inc. All rights reserved. Information Deemed Reliable But Not Guaranteed.